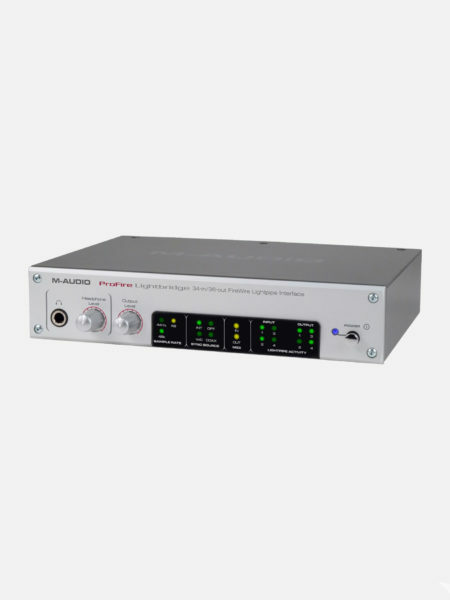 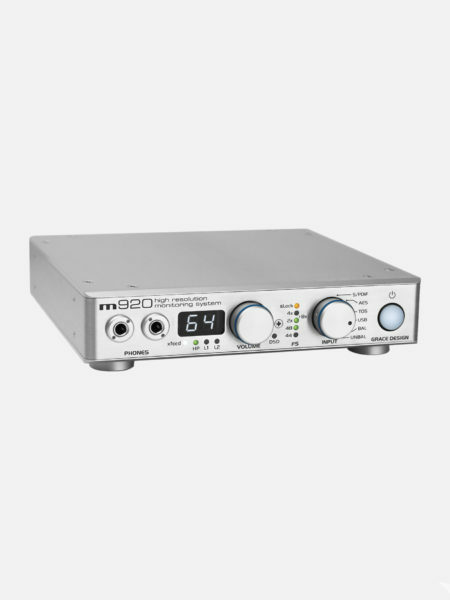 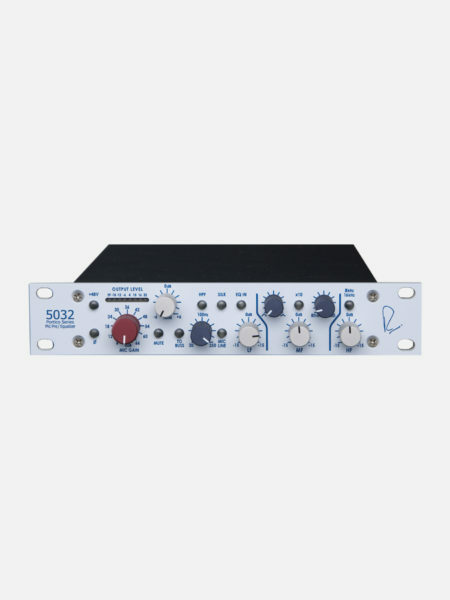 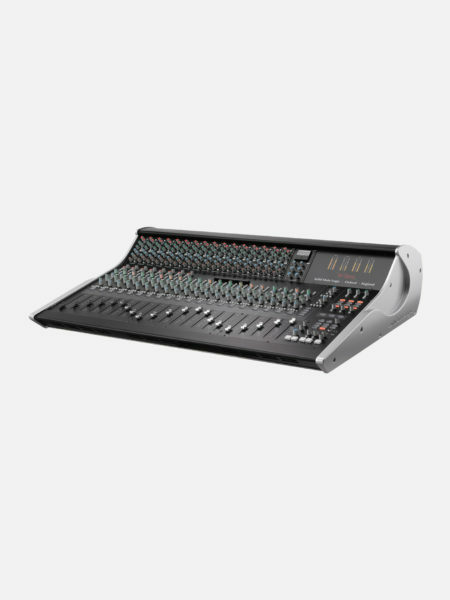 MIXER ANALOGICO DDA CS8 40 Canali, completo di Meterbridge. 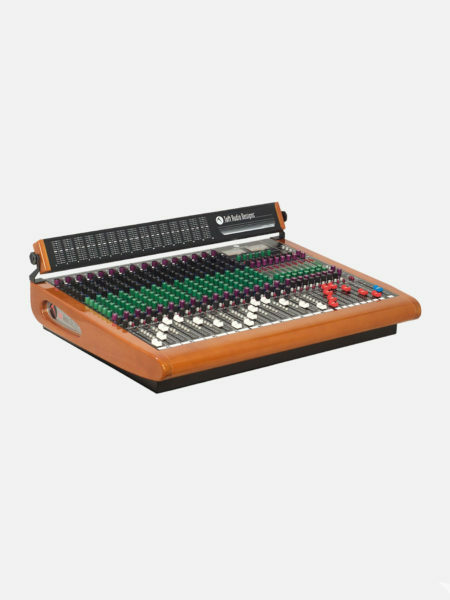 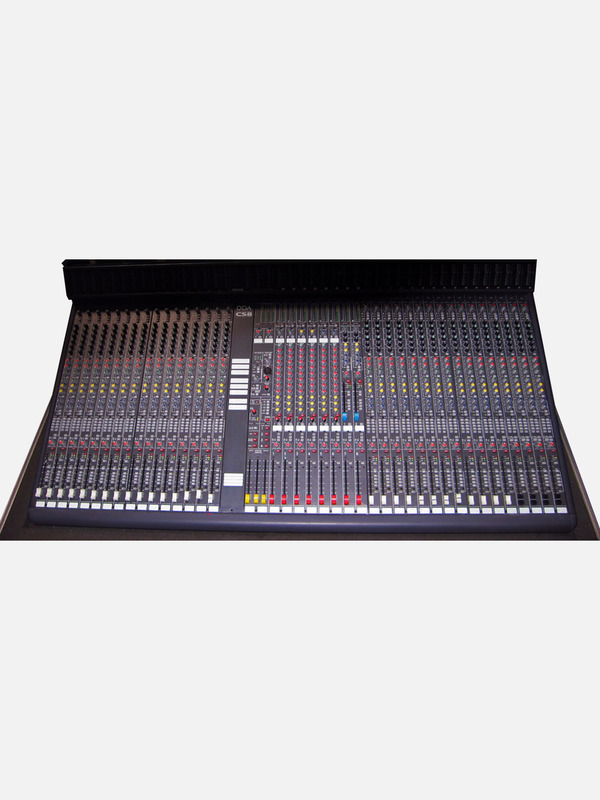 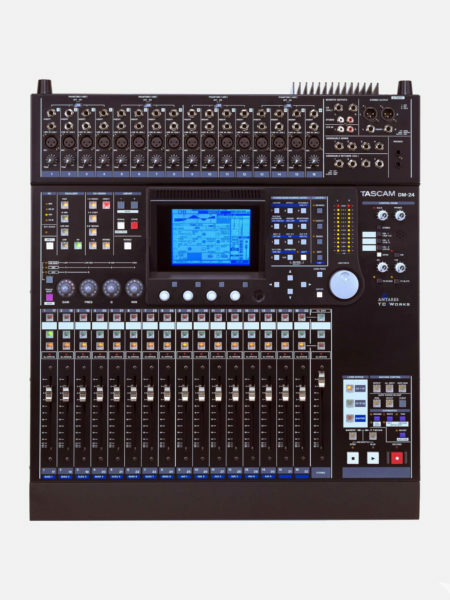 The CS8 has been designed as a cost effective multipurpose console suitable in applications ranging from theatre sound reinforcement to high quality touring systems. 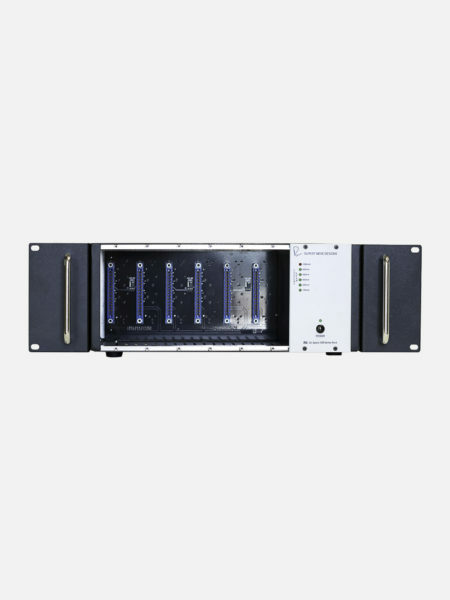 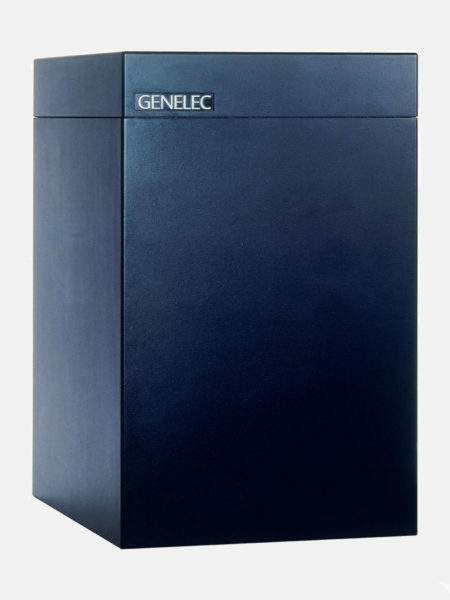 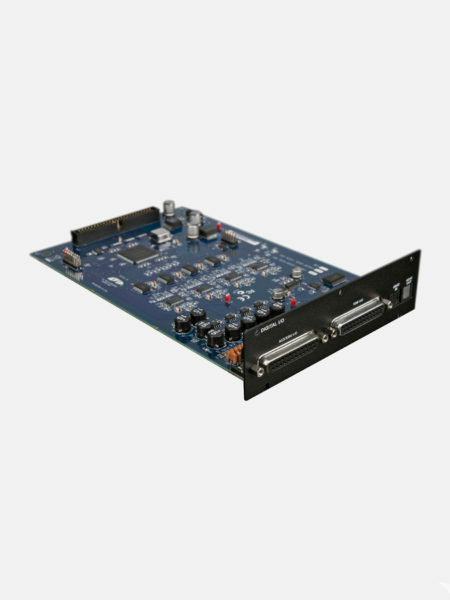 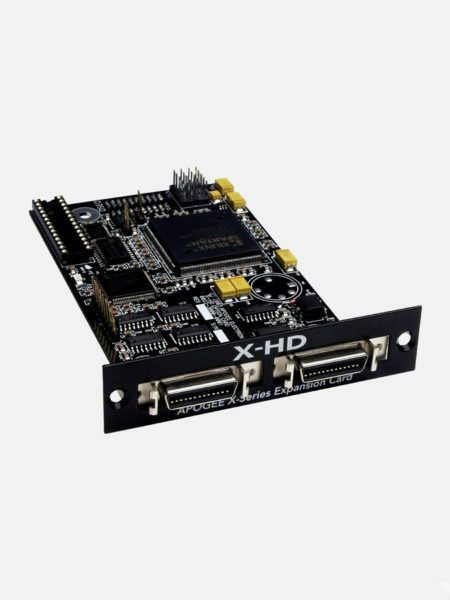 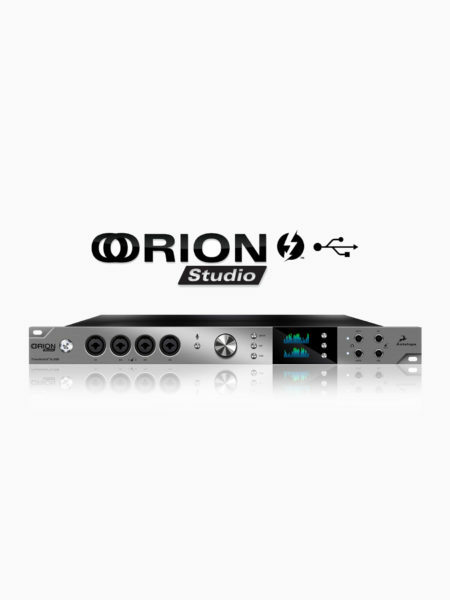 It features SIS (Spatial Imaging System) which combines a central loudspeaker cluster with a left/ right system to form three discrete sound channels. 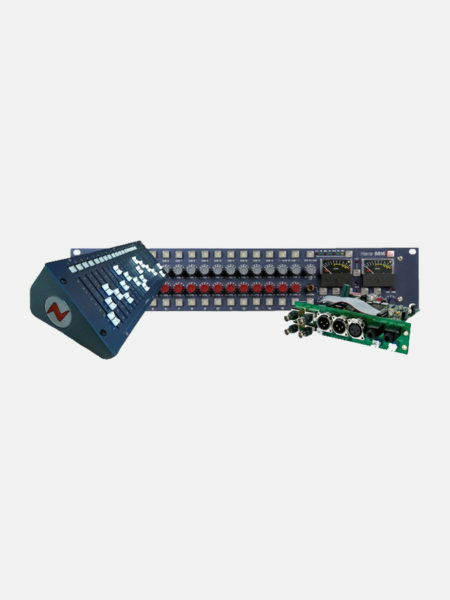 This configuration will be very familiar to those who have been exposed to feature film sound, home theatre or multimedia productions. 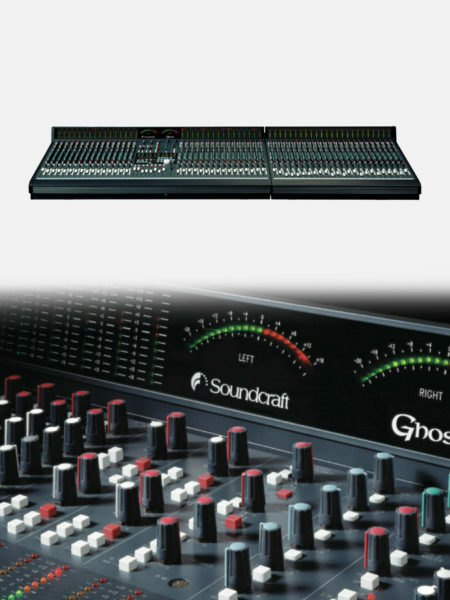 In SIS sound systems the centre channel is reserved for voice and, in music reinforcement, is sometimes used for solo instruments. 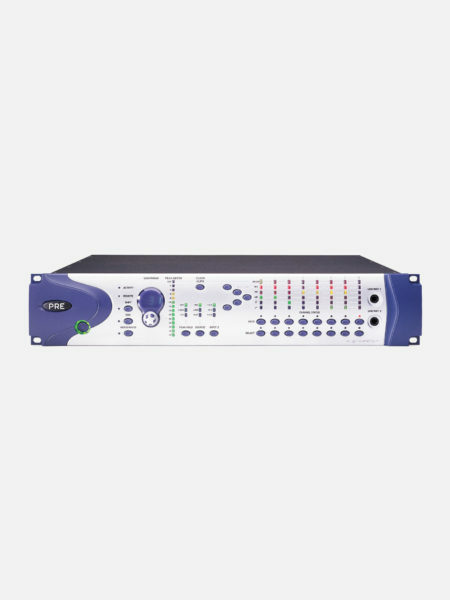 The centre cluster is designed to cover an entire auditorium while its frequency response is tailored to roll off rapidly below 80Hz. 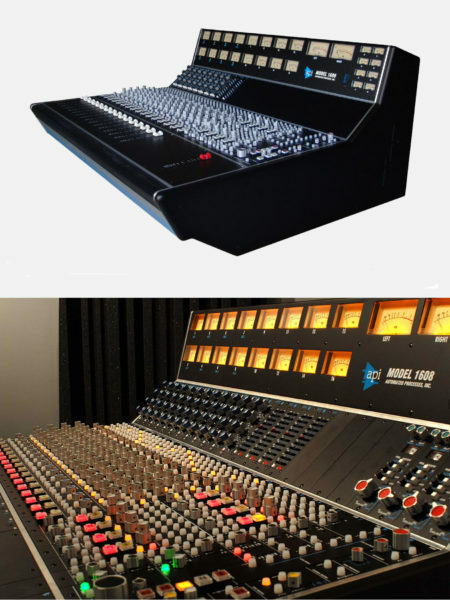 There are a number of advantages created by working this way. 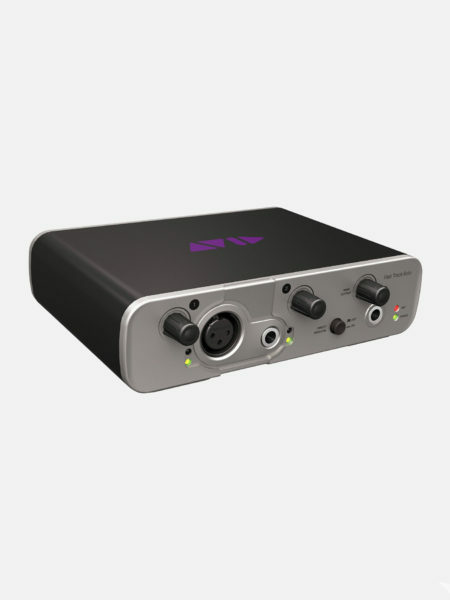 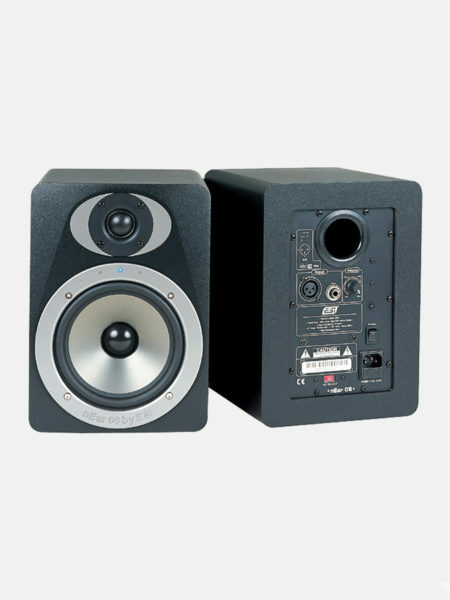 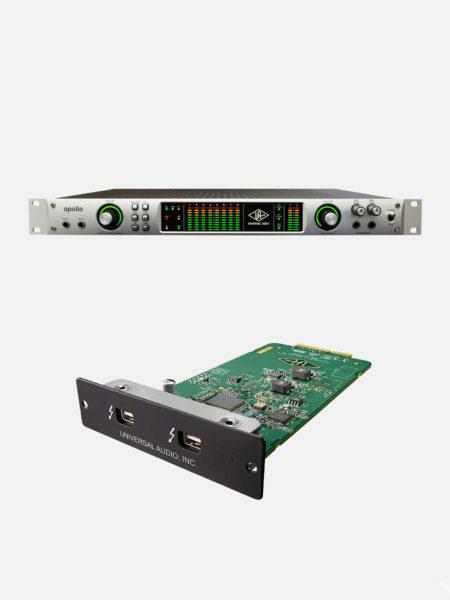 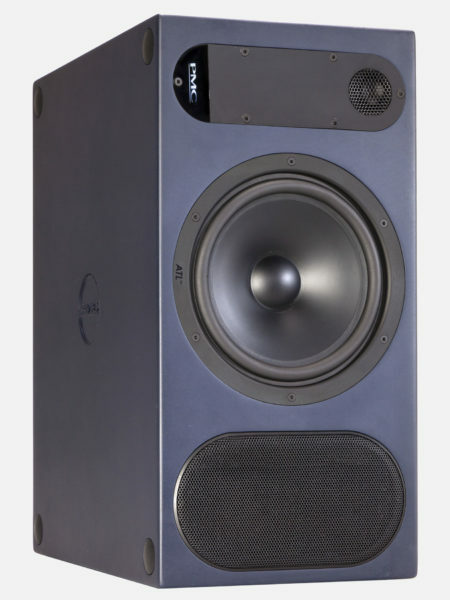 With a discrete centre channel handling all critical vocal reinforcement, intelligibility is maximised. 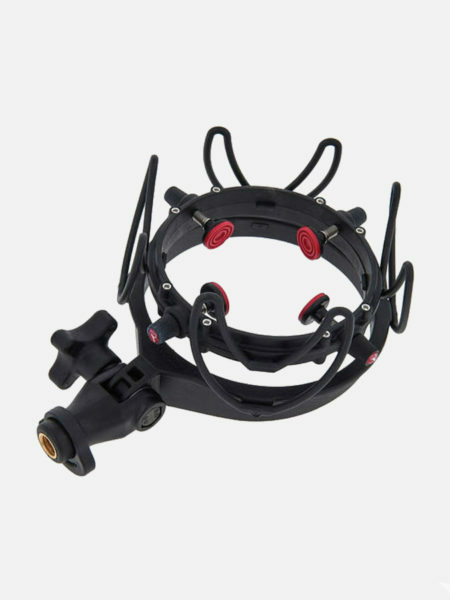 Reverberation can be controlled through careful attention to the coverage pattern of the cluster along with careful aiming. 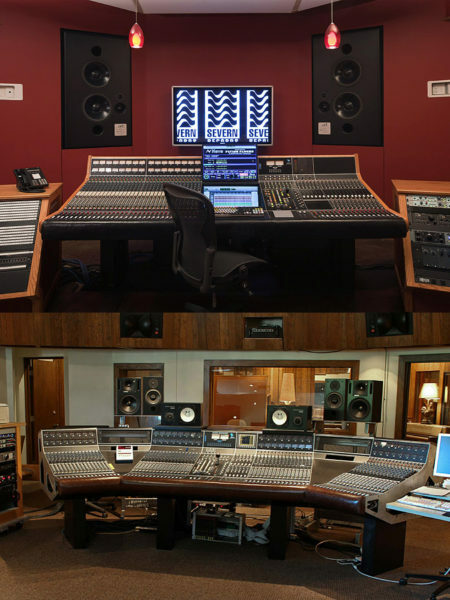 Reflections in the space that are associated with the vocal signal are more coherent because the space is being excited from a single source and since the low frequency response of the cluster can be tailored to a range appropriate for vocals, problems, such as the proximity effect of cardiod microphones, can be minimized. 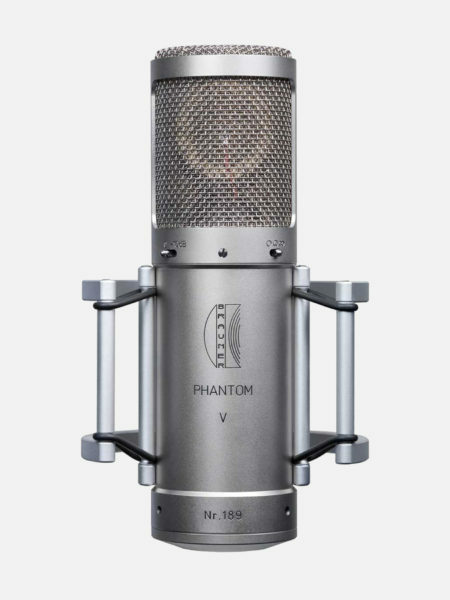 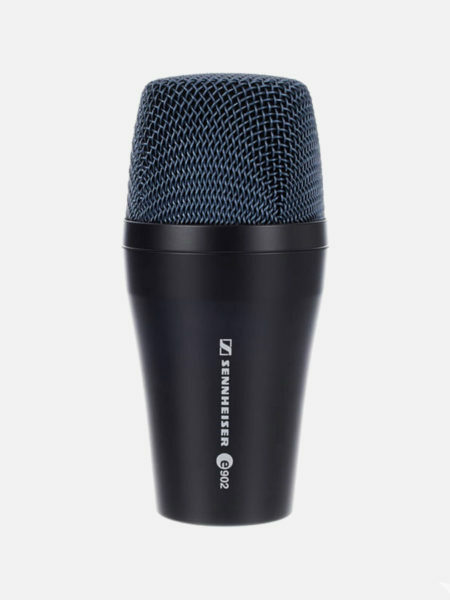 The physical separation of the voice from instrumental (or sound effect) backgrounds also aids the ear making the featured vocal stand out in relief over the rest of the mix. 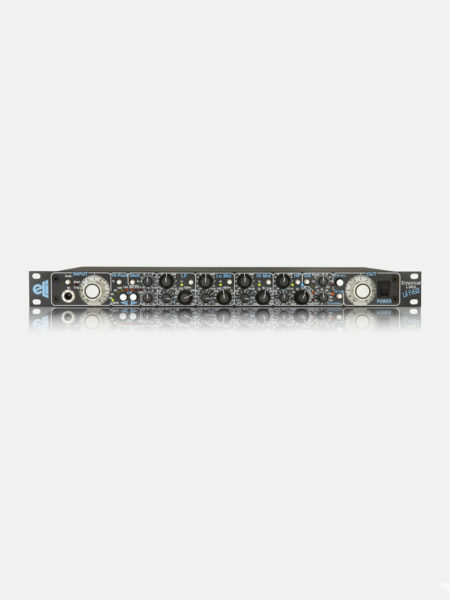 As the centre cluster is primarily for vocals it is more likely to be operated in its linear region below the onset of overload. 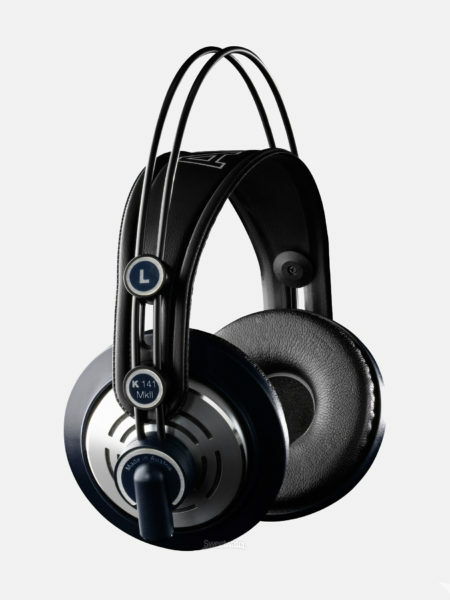 This and the fact that the signals that it reproduces have relatively simple harmonic structures results in greatly improved clarity by minimizing distortion. 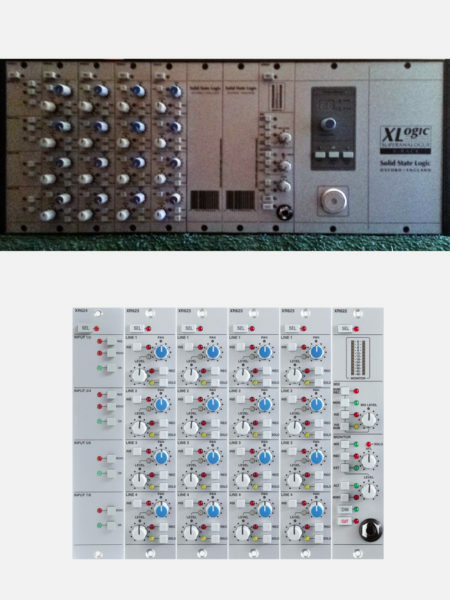 The left/right accompaniment channels can be driven into overload without distorting the vocal signal. 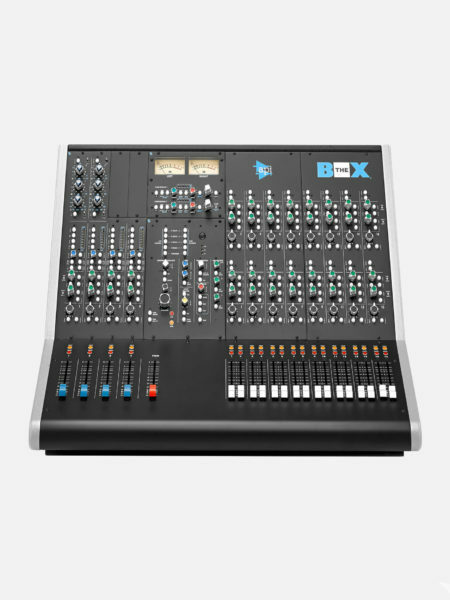 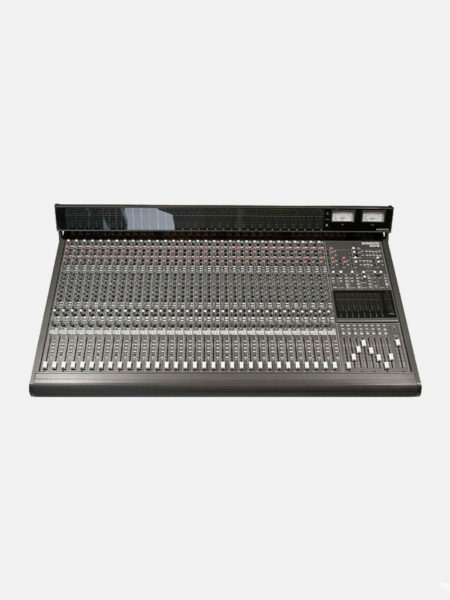 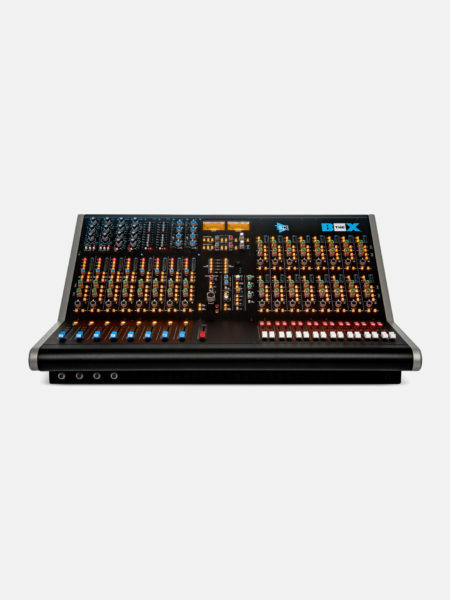 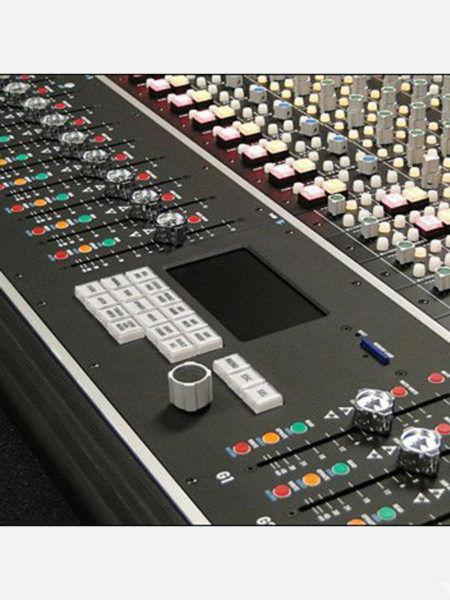 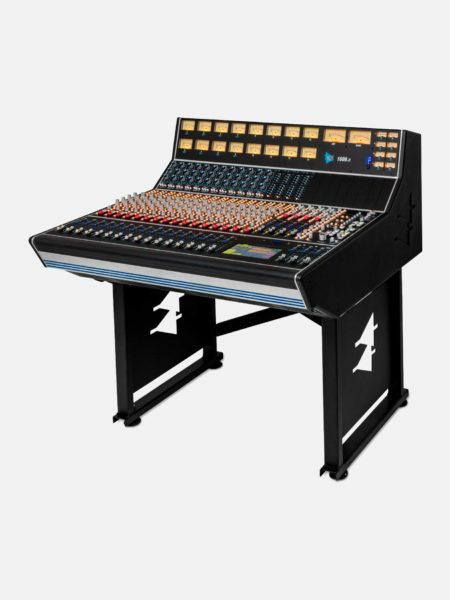 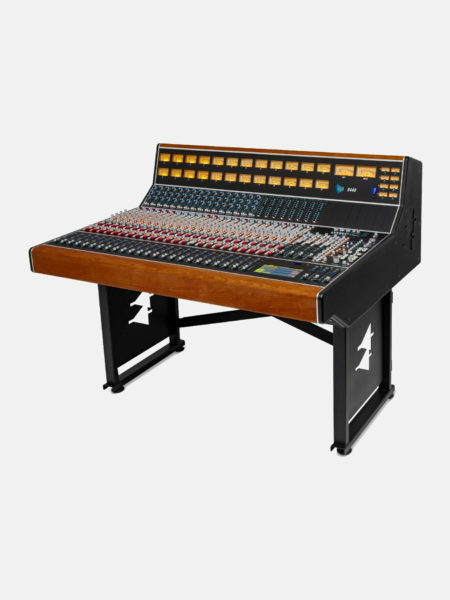 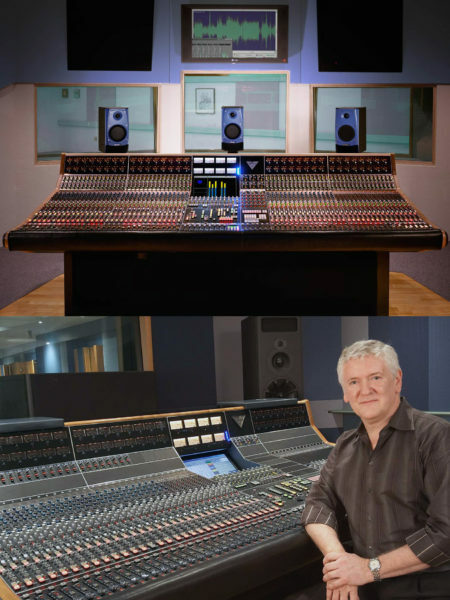 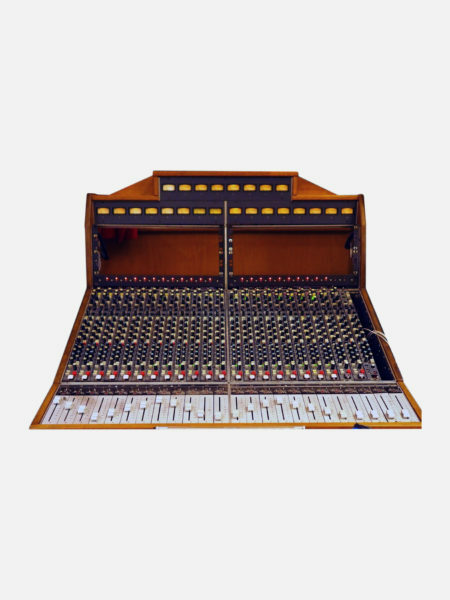 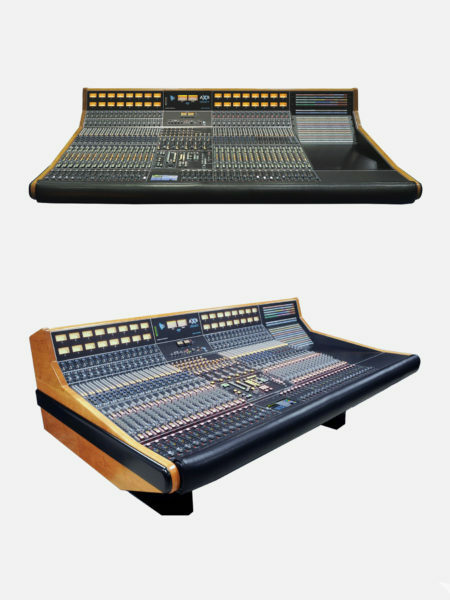 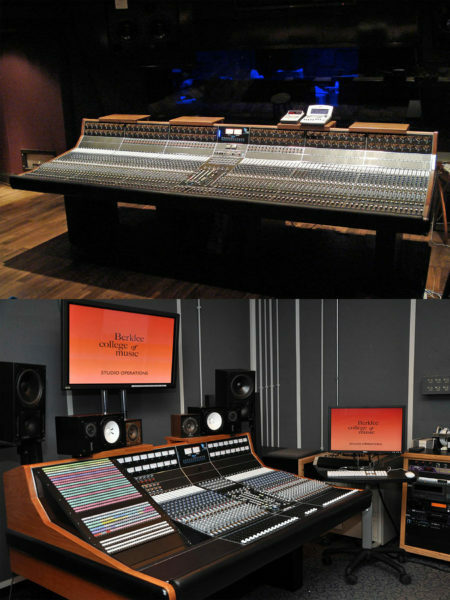 The DDA CS8 is a uniquely powerful and flexible console that is purpose built for controlling such systems and maximising their performance.